Istanbul Car Hire - Full Day or Half Day Rent with Driver. istanbul car rent with driver, car rental with driver istanbul, rent a car with driver in istanbul. 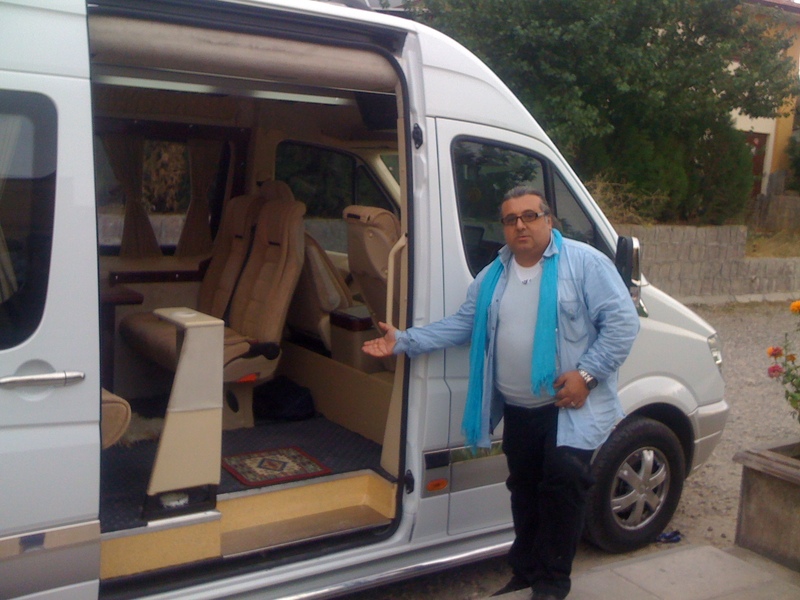 Our cars and vans come along with experienced drivers who know Istanbul very well. All of our vehicles are well maintened, fully insured and equipped with a GPS. You can go shopping, arrange business meetings, visit restaurants, cafes or historical places, our drivers will wait for your return and take you where you would like to go. Free baby seat is available. Here are our car rental prices with an English speaking driver. Please send an email or call us for booking.